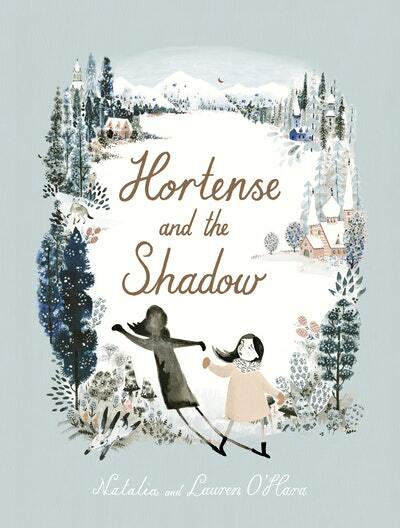 A deliciously dark fairy-tale about little girl who comes to hate her shadow, seeped in Eastern-European culture. The Hedgehog and in the Fog for a modern generation. Love Hortense And The Shadow? Subscribe to Read More to find out about similar books.